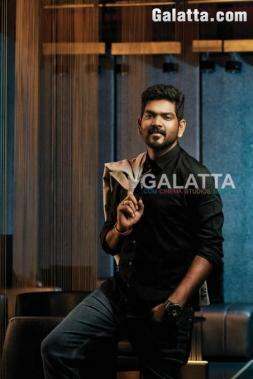 Vignesh Shivn: Exclusive Cover Shoot For Galatta Magazine! Talented young filmmaker Vignesh ShivN has directed three films namely Poda Podi, Naanum Rowdydhaan and Thaanaa Serndha Koottam. 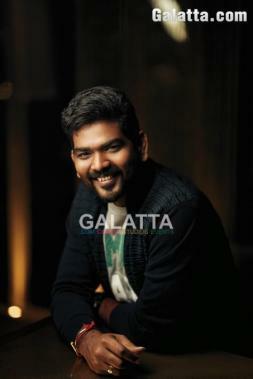 In an exclusive interview with Galatta, he opened about his professional and personal life. One thing is for sure that the young filmmaker is all about confidence and is striving to scale higher peaks in Tamil cinema. Recently, He was suited up to emphasize the cover shoot of June 2018 Galatta magazine. And we were elated by his support for bringing out a class apart cover.